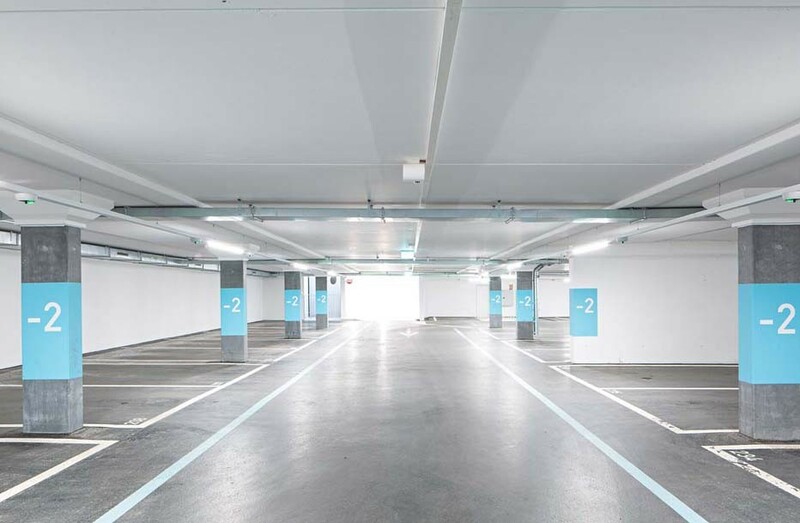 If you are looking for a promising location for your new store, the last one retail unit in this prime, high-footfall location are still available. Grindelwald – the fourth most popular Alpine holiday resort in Switzerland – attracts an affluent clientele. In 2013 most visitors to this beautiful village in the Bernese Oberland came from Switzerland, Germany, Japan, the UK, Ireland and Benelux. What’s more, the Jungfrau Railways are set to receive substantial funding for a massive further expansion of their services over the next few years. 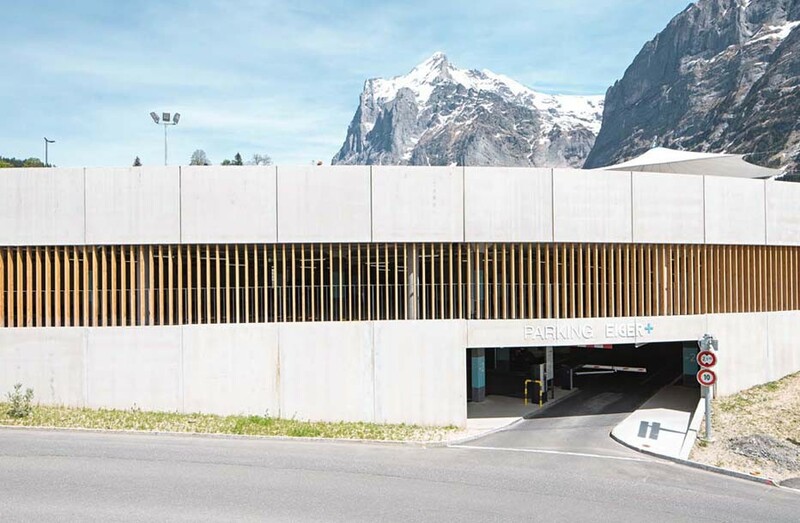 This will bring in even more visitors to Grindelwald. 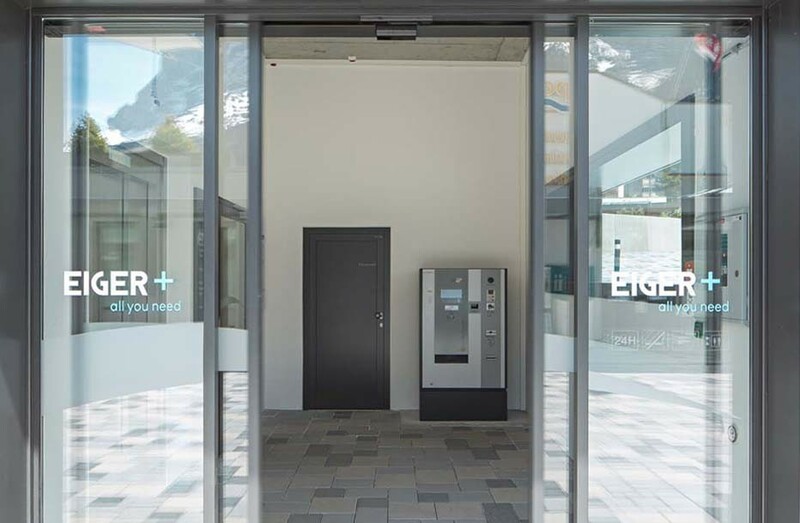 The Eiger+ Shopping mall and car park are in an excellent location – on Dorfstrasse at the heart of Grindelwald, just a few steps from the train and bus stations and right by the popular sports centre and tourist office. Whatever you’re looking for in Grindelwald, you’ll find it here. Right next door are the five-star hotels Regina (currently being extended) and Schweizerhof. And Grindelwald will soon be one five-star hotel richer with the new Hotel Bergwelt. These hotels’ affluent guests could be your future customers at Eiger+. 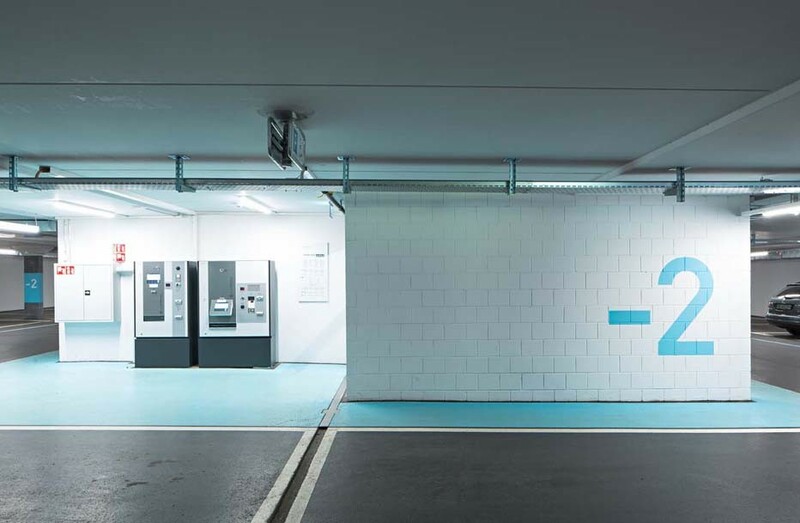 The underground car park, which offers all modern conveniences and facilities, is operated by Parking Zürich AG. 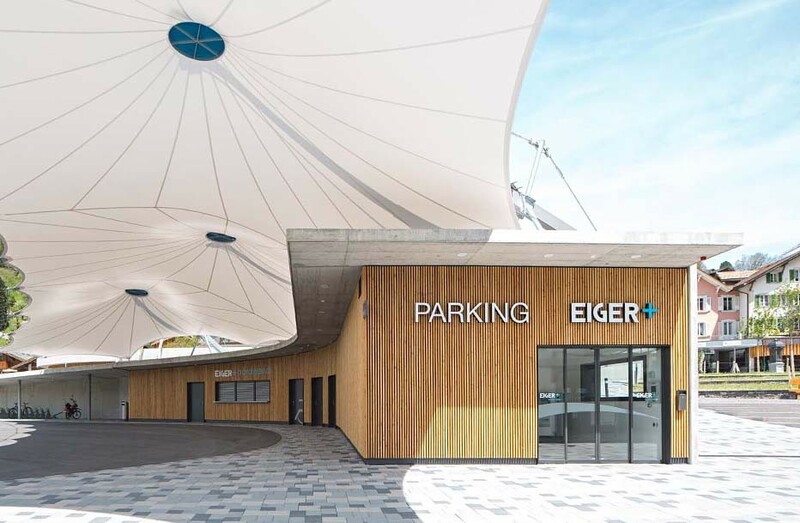 With its central location it’s the ideal starting point for shopping at Eiger+ and exploring the village.